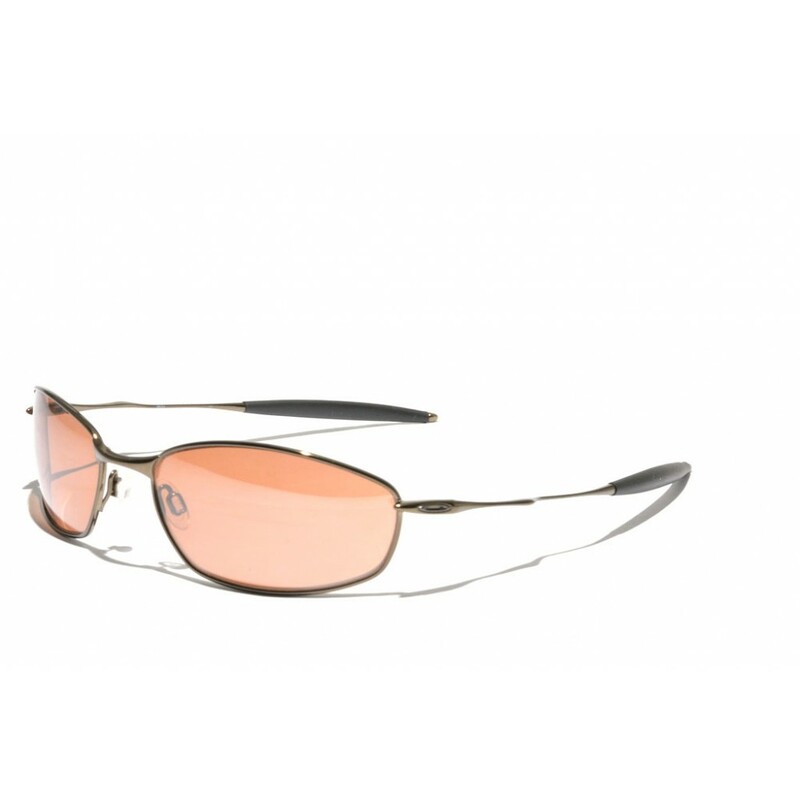 As the name suggests, the Titanium Whisker is the flagship model of Oakley's Whisker line-up of sunglasses. Due to the choice in material they are extremely lightweight (only 21 grammes!) and have a great amount of flex to gaurantee optimal wearing comfort.